Here you will get some tips to help you write an Agreement letter for Loan Payment. Start with the parties to contracts with their name, address and contact details. Mention clearly the interpretation provisions and purpose of loan. State the conditions guided to utilization of the amount. The most important part of the agreement is the repayment provisions so don’t forget to make it as clear as possible. There should be a paragraph to describe the clause of payment and cancellation provisions. Details regarding interest and interest periods should be apparent. The clause of representations of the borrower and the lender is a must. State the rules regarding the event of default and termination of contract. Provisions for penalties and liquidated damages with the formulae for calculations are advisable. Now study carefully the agreement letter and then forward it for signature. A letter of agreement to sell a property, house, flat /land is a legal agreement between the buyer and seller of property. Below are a few tips to help you write a perfect employment agreement. Language of agreement letter should be certain and clear to all. Follow the below given tips for a well written contract letter for investment. Write the name, address and contact detail of the sender and after that the same details of the receiver of the agreement letter. 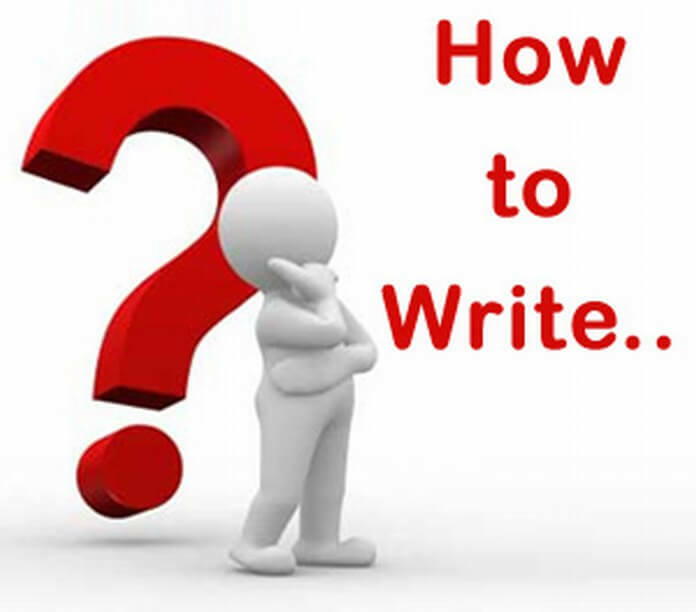 Study the below given tips for writing agreement letter to guide you better. Give a clear headline as “payment agreement” at the top of the letter or you can also use the term “promissory note”. Put all the clauses of the agreement in the letter on what they have agreed upon. Try to cover all the points as it will be the written record during the period of contract.